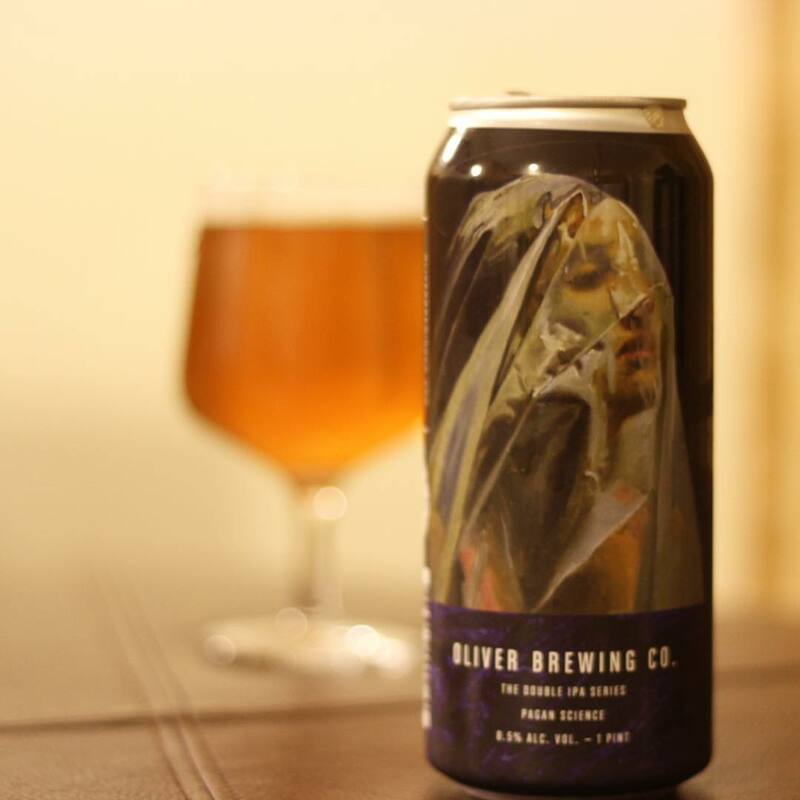 Review: Pagan Science (The Double IPA Series) by Oliver Brewing Co.
Pagan Science (The Double IPA Series) by Oliver Brewing Co. This seems like a really balanced double IPA without being overly balanced (read too malty). The hop notes that I’m getting seem resinous and a little piney. The beer itself is really tasty, not too easy drinking at 8.5% where it’s dangerous but balanced enough that it was gone before I realized it. I got a little hop burn in the finish of this beer (not complaining), but it was boozy enough that this didn’t surprise me. 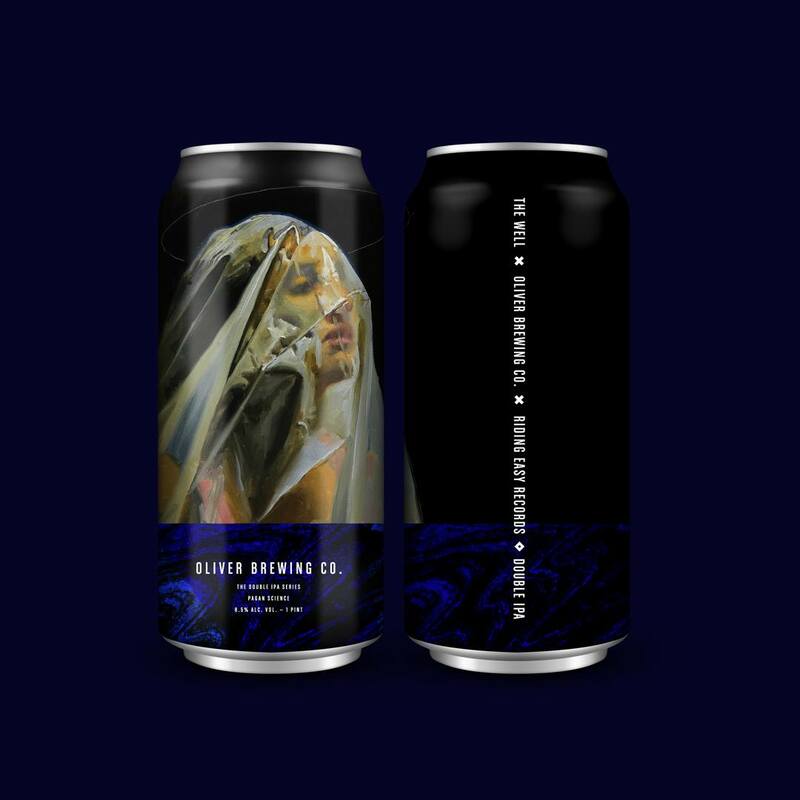 Pagan Science beer release – Pagan Science is an 8.5% double IPA showcasing Mosaic hops. Inspired by the Well’s sophomore album, it’s a tribute to the undeniable bond between great beer and loud rock and roll! “Long Live Rock and Roll” is a series of Double IPAs in honor of my favorite record labels. Volume 1 is brewed in tribute to Riding Easy Records and in celebration of the new album by The Well. Battered with Ella and Mosaic, finished with Mosaic (kettle) and whole leaf Centennial (hop back) and then generously dry hopped with Mosaic, Citra and Cascade.